Buildingware materials grew most of all product categories online last year. 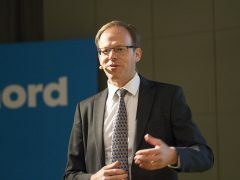 This according to the upcoming report E-barometern from PostNord. 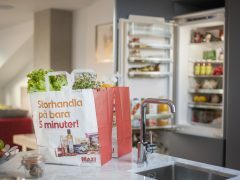 The parcels from PostNord Denmark contains more food then ever when providing for Danish Internet merchants. 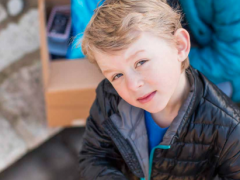 “For us, this has already become a three-digit million business,” says Henning Christensen, CEO of PostNord Denmark. 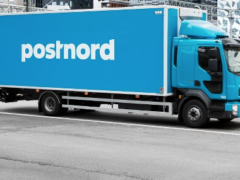 Postnord has started a pilot with collecting points in Sweden, Norway and Finland. 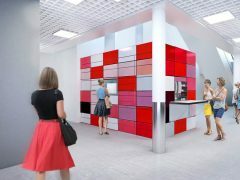 The first e-commerce companie to participate is Zalando. Swedish e-commerce to grow only six percent this Christmas? Reporter October 27, 2014 October 28, 2014 Comments Off on Swedish e-commerce to grow only six percent this Christmas? 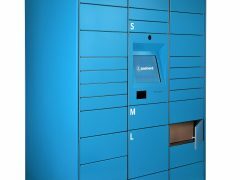 Now, PostNord introduces automatic click and collect lockers to Sweden. The follow up to Paakeboksen in Denmark and the parallel pilot project in Oslo starts with four 12 month-pilots in the Stockholm region.